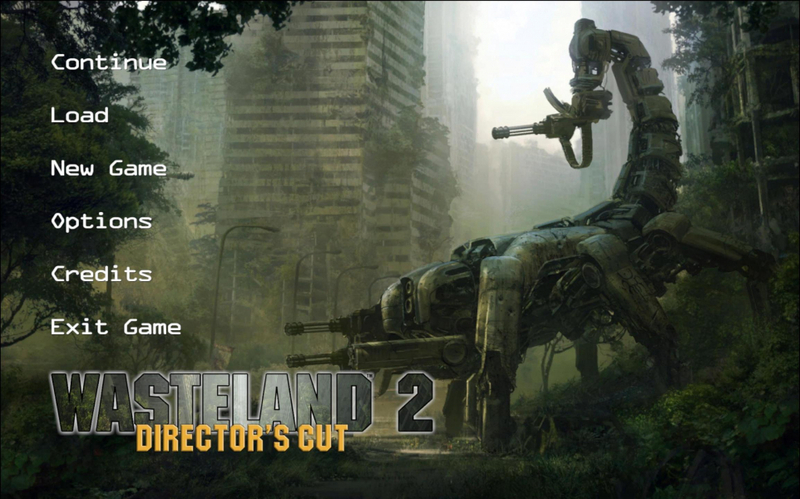 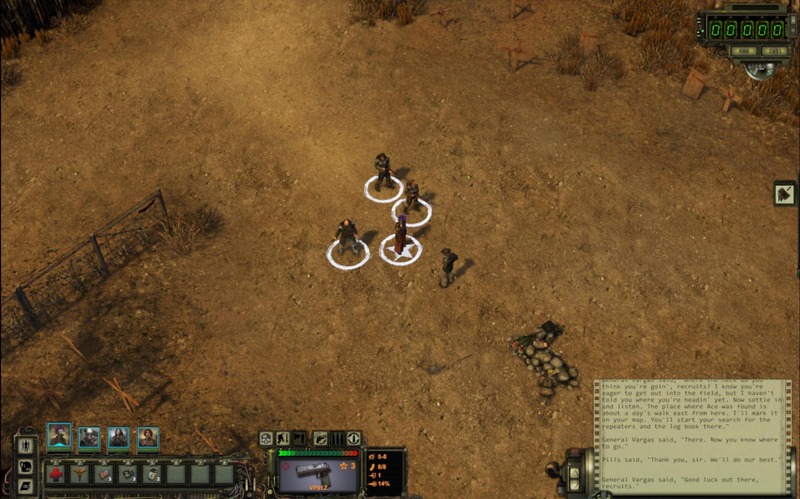 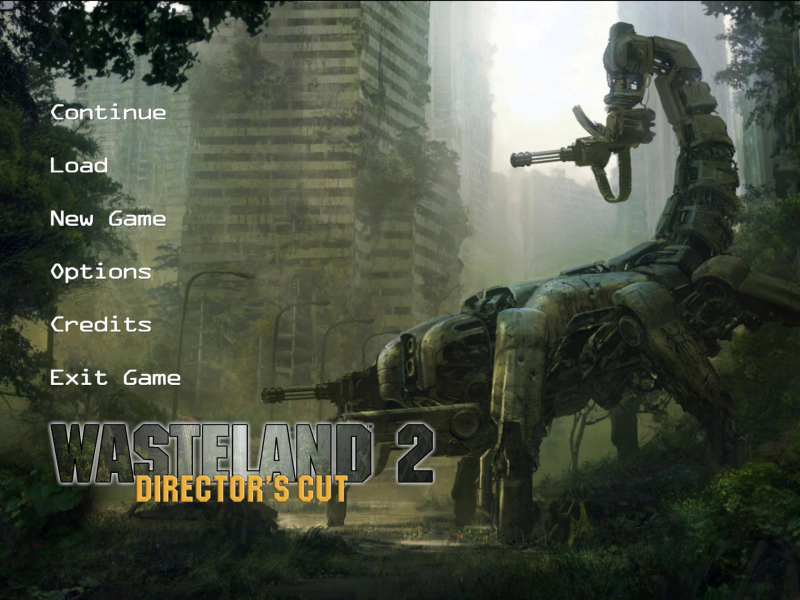 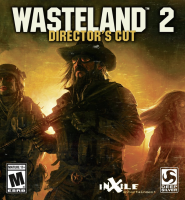 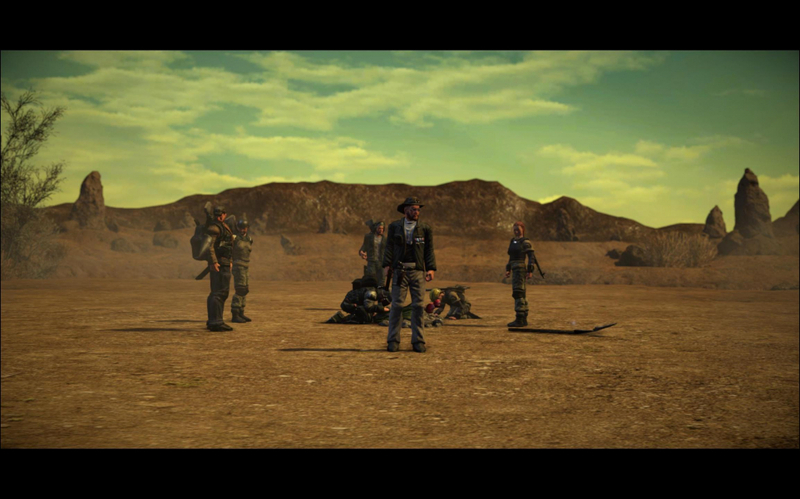 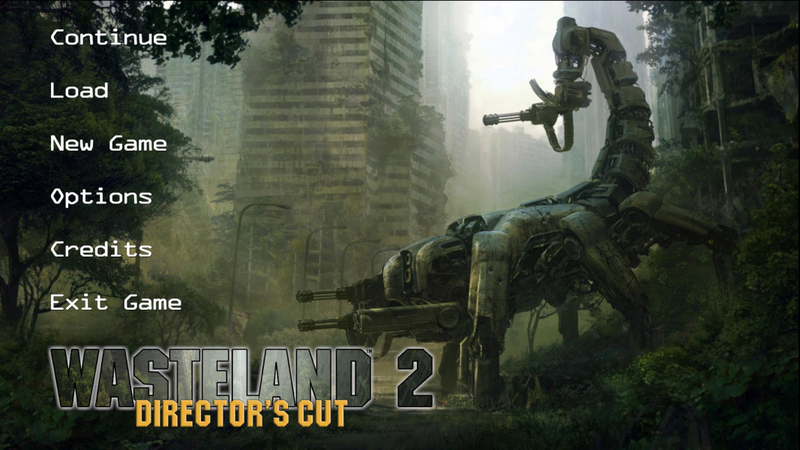 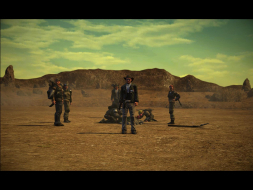 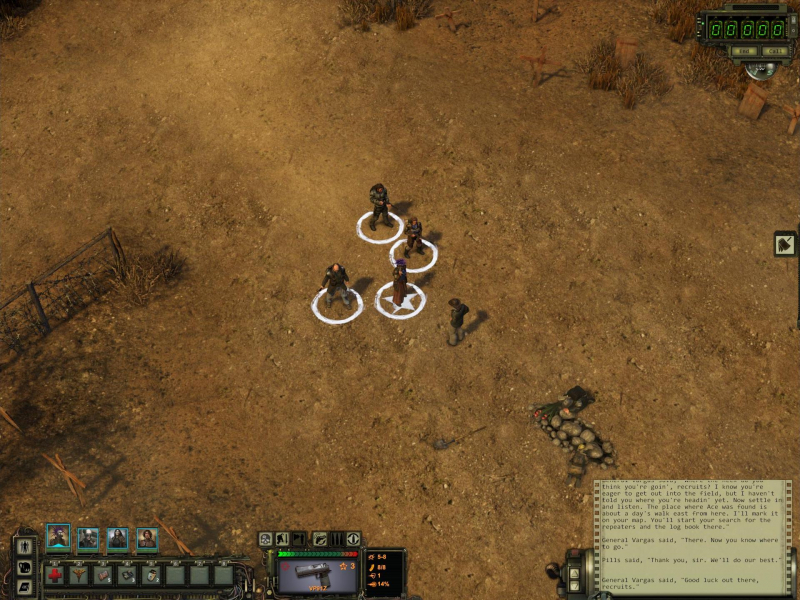 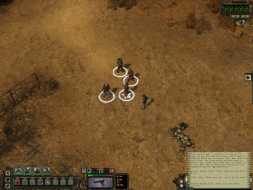 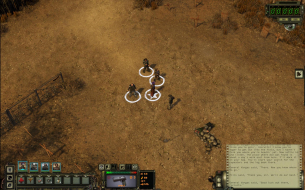 Wasteland 2: Director's Cut is an enhanced version of Wasteland 2.The graphics have been overhauled and the game engine has been updated to Unity 5. 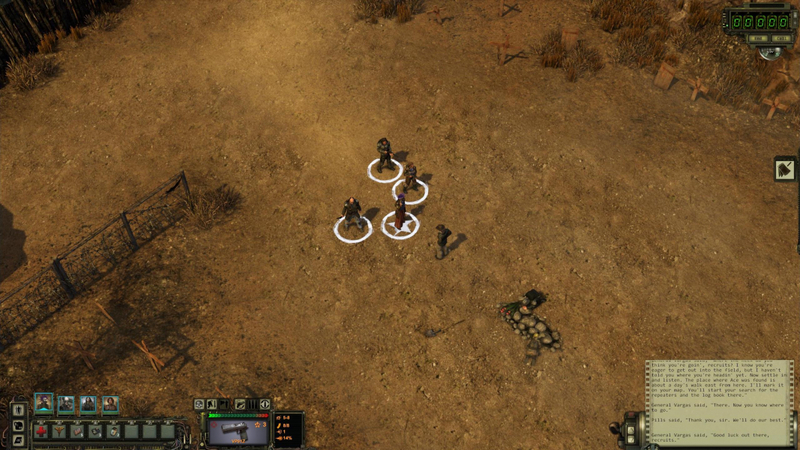 Improvements affect character models and environment art. 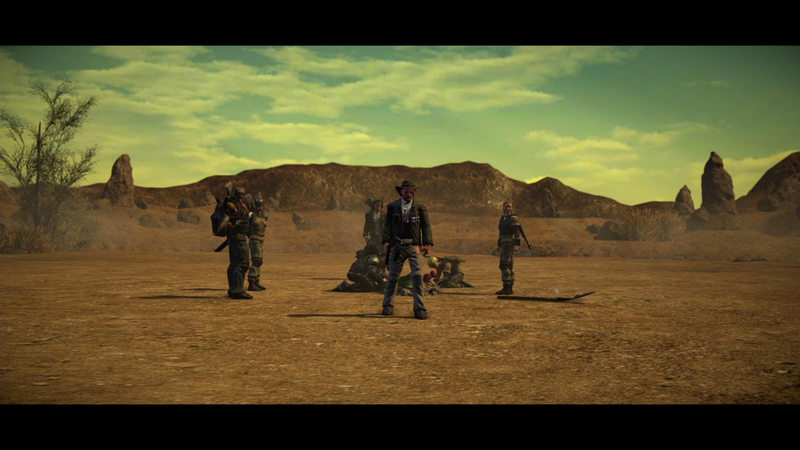 There are also new visual effects for fire and explosions. 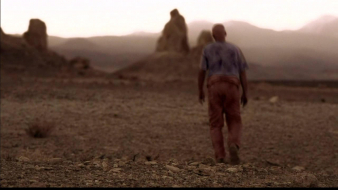 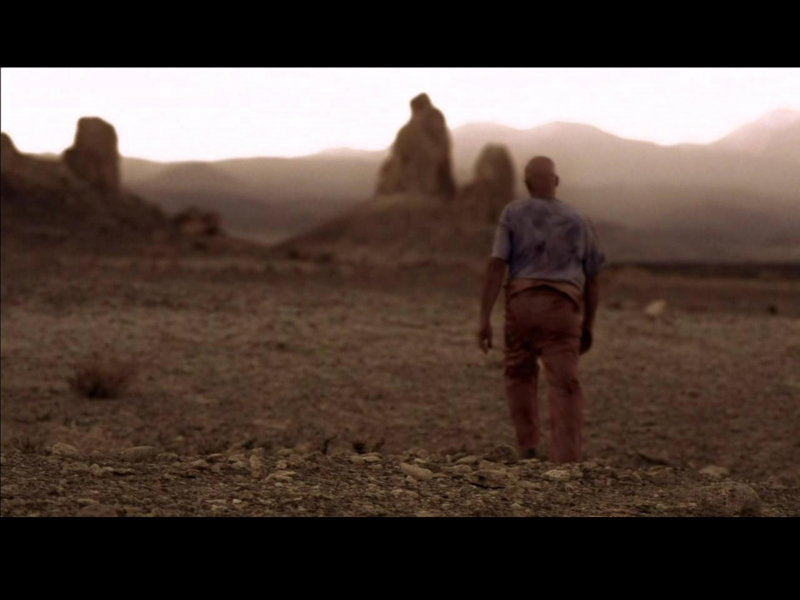 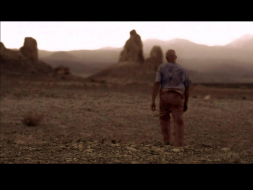 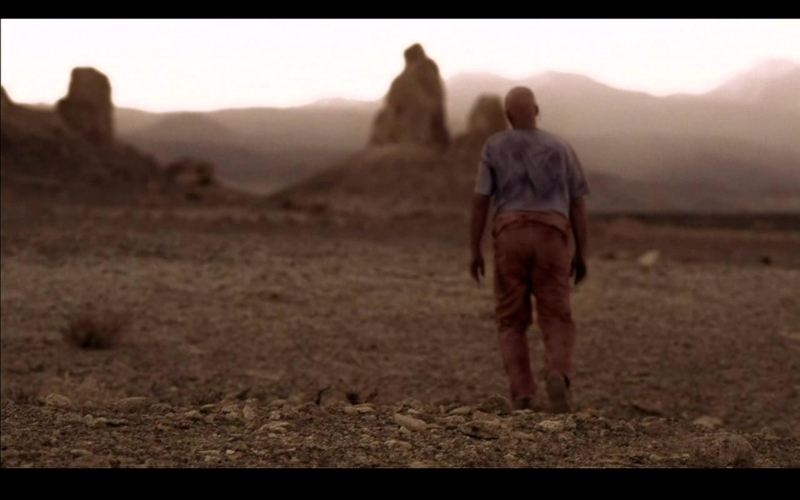 Through Unity 5's physically-based rendering system, there are more realistic lighting conditions. The voice-overs are expanded with new voices. 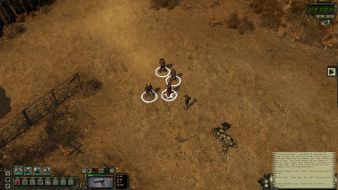 Issues: HUD is partially centered.